The weekend before school started two of our members attended the annual UCORE conference in Los Angeles. UCORE has held yearly conferences since 2013, bringing together caucuses that have won office in their locals with those that are still trying or have just started out. Education activists representing school districts from across the US – including Philadelphia, Hawaii and Massachusetts- came together to share the work they are doing to create democratic, teacher directed unions. What was the format of the election? Panel members focused on the lack of representation and trend of being attacked by existing leadership. Our common experiences made it clear – across the country educators voices are being minimized in favor of the business based, top-down model of unionism. The opportunity to speak with and listen to the experiences of other union members who are doing similar work has strengthened our resolve that the work we are doing in Albuquerque is not only appropriate, but necessary. UCORE members have had great success in Chicago, Boston, Philadelphia, Minneapolis and Baltimore in the recent past. They have worked to educate and motivate the rank and file and been at the front of the fight to preserve our public schools. Educators have joined together and spoken out about standardized testing, school letter grades and inappropriate evaluation systems. 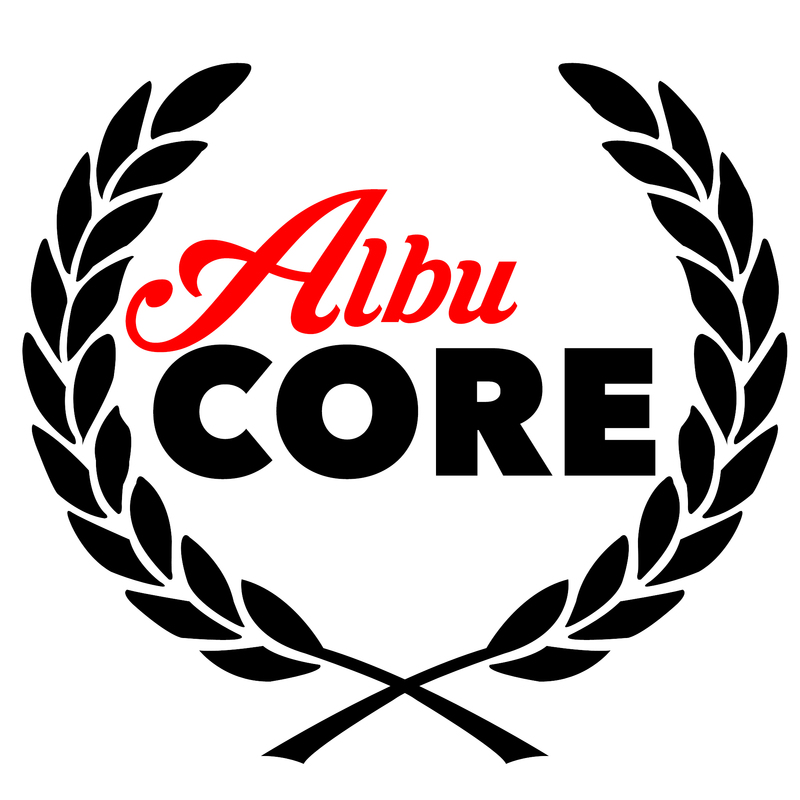 AlbuCORE is organizing to take on these, and other fights in the 2017-18 school year. We are only as strong as the voices of you, our fellow brothers and sisters.